OverviewAt Sunset Dodge Chrysler Jeep Ram FIAT in Sarasota, Florida, we give you an exceptional experience every time you walk into our Chrysler dealership. 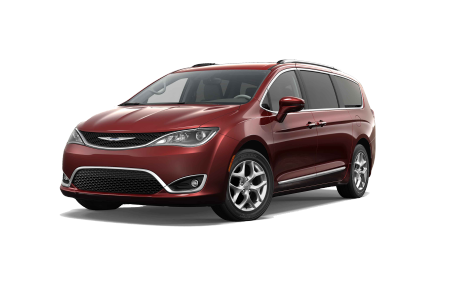 Schedule a test drive of a Chrysler 200 sedan or Chrysler Pacifica van, and experience for yourself the affordable luxury you'll find in every Chrysler vehicle. 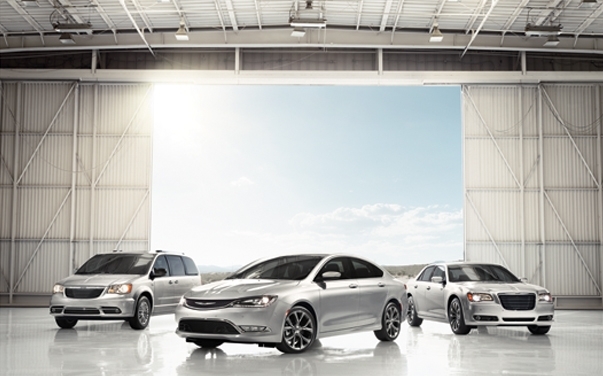 If you're looking for innovation, quality, and advanced safety features, our Chrysler lineup is sure to excite. Give us a call to learn more about our new and used Chrysler models. Lease a new Chrysler model at your local Sarasota, FL dealership. Sunset Dodge Chrysler Jeep Ram FIAT makes shopping for a new Chrysler vehicle a seamless experience. When you walk into our Sarasota, FL Chrysler dealership, you'll get the royal treatment from every single member of our staff from the sales team to our financial services department. Our team will help you find your dream vehicle, match you with the perfect car loan of auto lease, and help you apply any trade-in vehicles or special discounts. Give us a call to start your journey with a new Chrysler vehicle. Regular service and maintenance is key when it comes to keeping your Chrysler vehicle running smoothly. 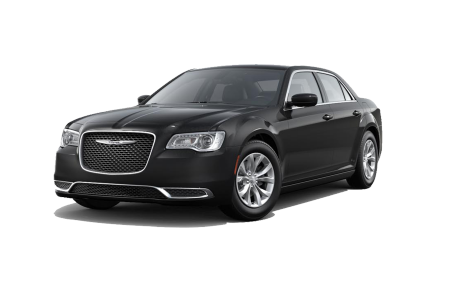 That's why you should always bring your Chrysler sedan or van into the experts at Sunset Dodge Chrysler Jeep Ram FIAT. Our Sarasota, FL service center can handle all forms of routine maintenance, along with any other automotive work you may need on your Chrysler vehicle. Schedule your next Chrysler repair at Sunset Dodge Chrysler Jeep Ram FIAT today.